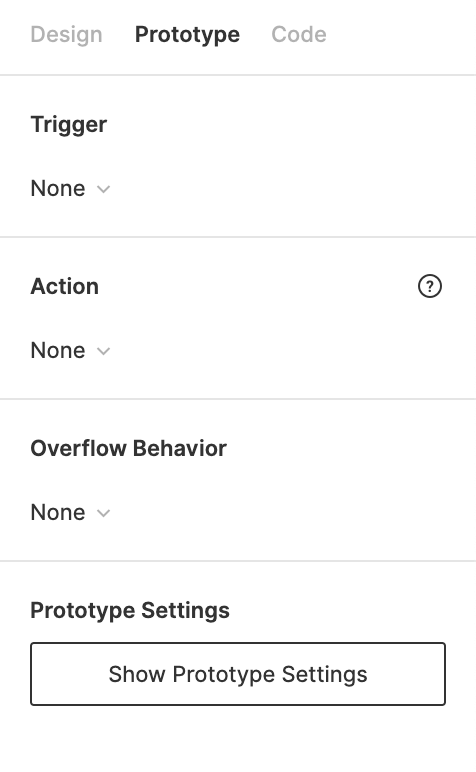 When we have nothing selected and check in the Prototype tab, we have a couple of settings available for our Prototype. These settings will determine how our Prototype will look, when in Presentation View. Tip! 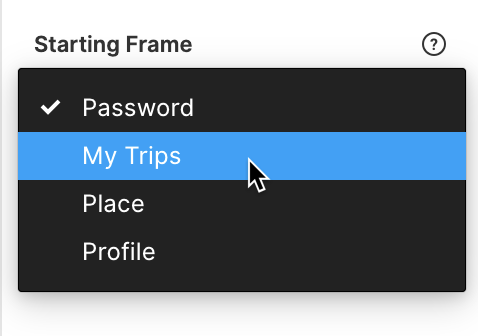 You can also access these setting by clicking the Show Prototype Settings button when you are editing a connection in Prototype Mode. Check out the Device Frames clip in the video below, and keep reading to find out more! We can use the Device dropdown to select the device we'd like to use to simulate our design. 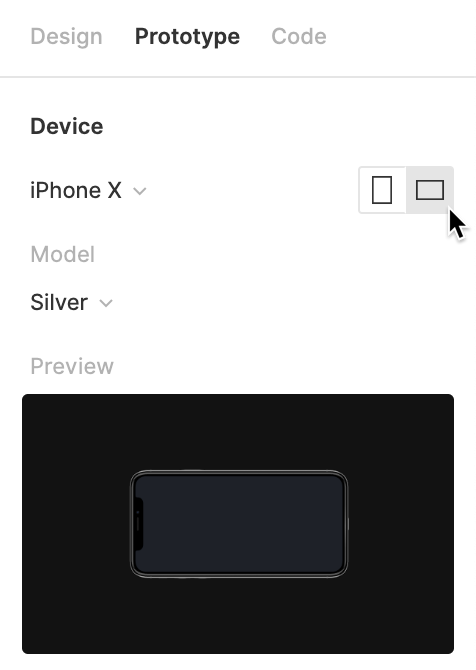 Custom Size (Fit) will automatically scale the design, so that it fits within the screen you are viewing the Prototype on. 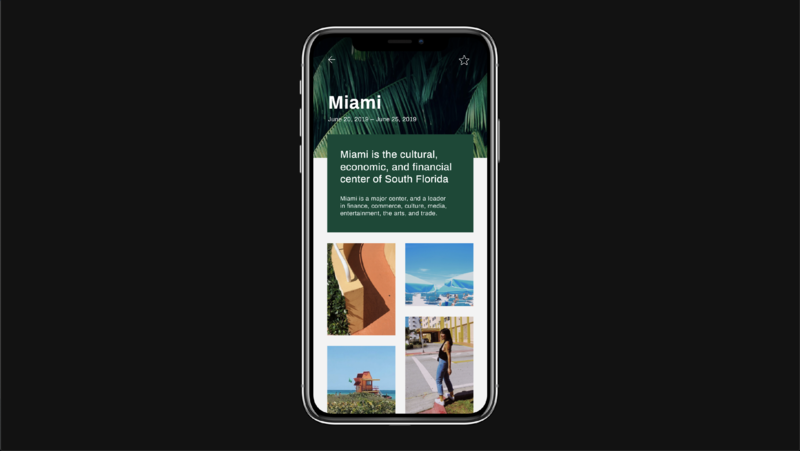 Presentation Size (Full) will display the Prototype to a size that allows it to be displayed on the screen, in its entirety. When we go to view a prototype, we can see that is wrapped inside the device we selected. Depending on the Device selected, you may also be able to specify a certain model Model in the Prototype Settings. For example: You can choose between the Gold, Silver, or Space Grey version of the iPhone 8. Note: You'll only be able to view the Front face of the device while viewing a Prototype. Note: It's not possible to view multiple screen orientations within a Prototype, so you must select one orientation. This is something to bear in mind if you have Frames that are made up of Frames in both Portrait and Landscape. 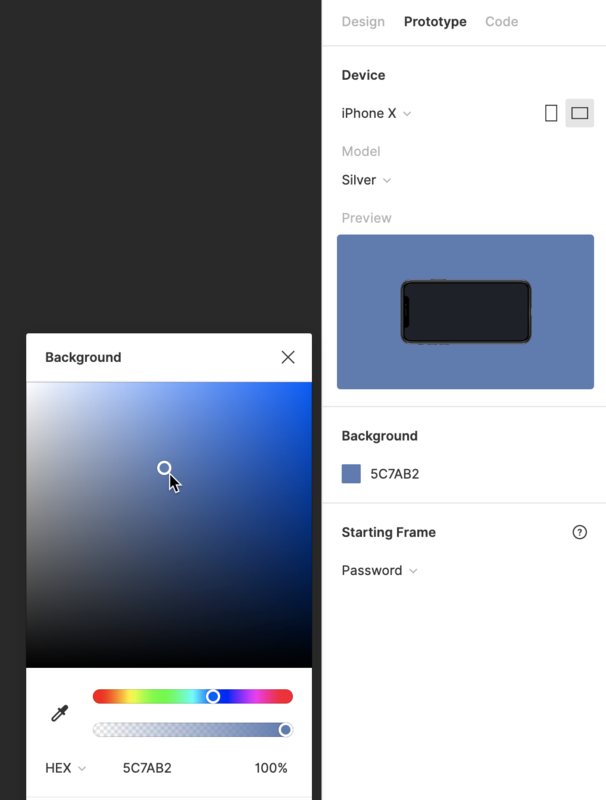 You can also set the Background Color of the Prototyping screen. You can set this to something neutral, or customize this with a brand or company color for extra polish. The Starting Frame will be automatically determined, based on the first connection you created. This can be moved to another Frame on the Canvas directly. You can also set or update the Starting Frame from the Prototyping Settings. You'll be able to view a Preview of the Prototype, based on the settings you're updating, in the Prototype tab. This is a great way to check how the final design will look. You can also click the Present button in the top-right corner of the screen, to open your Prototype in Presentation View. 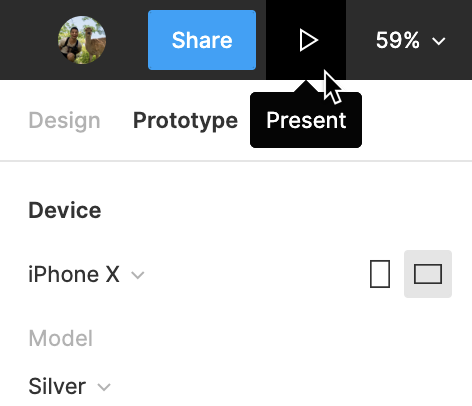 Learn more about viewing, sharing and presenting your Prototypes in our Viewing Prototypes in Presentation View article.